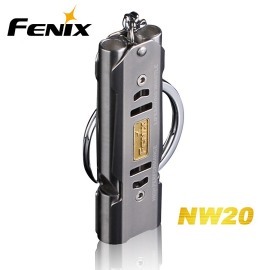 A whistle is essential equipment for searchers to carry. It is also recommended that individuals carry a whistle on trips to remote areas. 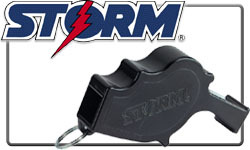 It is important to use a whistle that has a rating of 100 decibels or higher so that they can be heard from long distances when used. Some examples are whistles rated above 100 decibels are below. One blast = Where are you?. Also used to respond to other whistle signals. Four blasts = Come to me (recall). Three of anything (whistle blasts, fires, rifle shots, piles of rocks, flashes of light, etc.) is universally recognized as a distress signal. Each blast/signal should last about three seconds and should be repeated at regular intervals.